Peony Seafood Restaurant(金牡丹海鮮茶寮) has various exquisite foods and krinks and all kinds of Guangdong pastry,and always provides you an enjoyable environment. 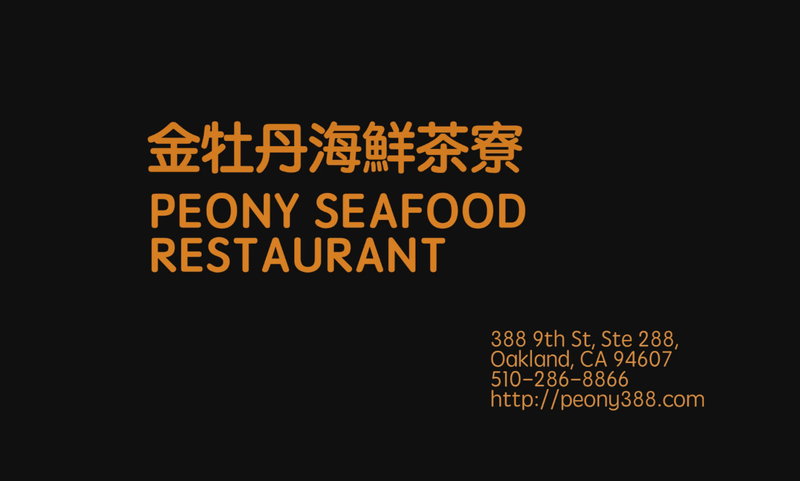 Peony Seafood Restaurant is located in the beautiful city of Oakland , and has large area with many small and large party room. welcome to visit our restaurant to have a delicious meal and an unforgetful experience. Copyright © 2015 PEONY SEAFOOD RESTAURANT All Rights Reserved.